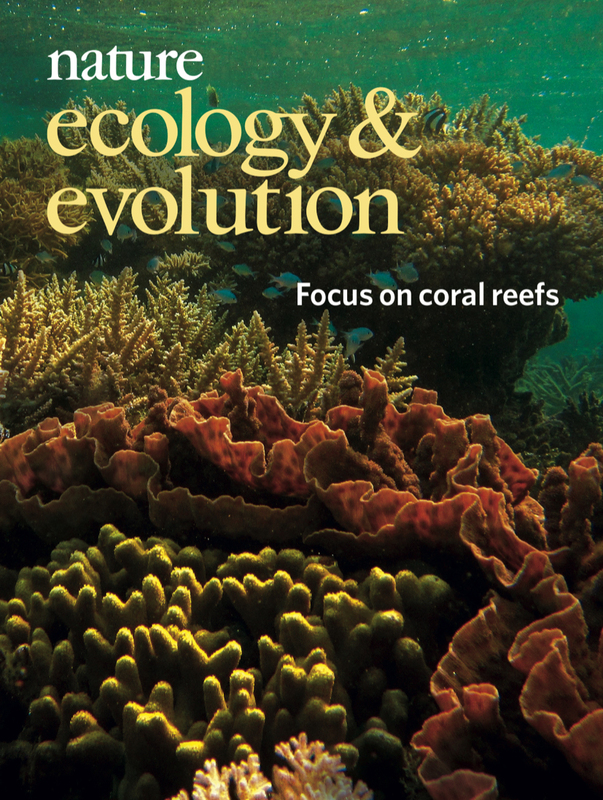 Our February issue includes a focus on coral reefs, looking at both fundamental reef biology and human impacts on reef ecosystems. Image: Cody Clements, Georgia Institute of Technology. Cover Design: Bethany Vukomanovic.